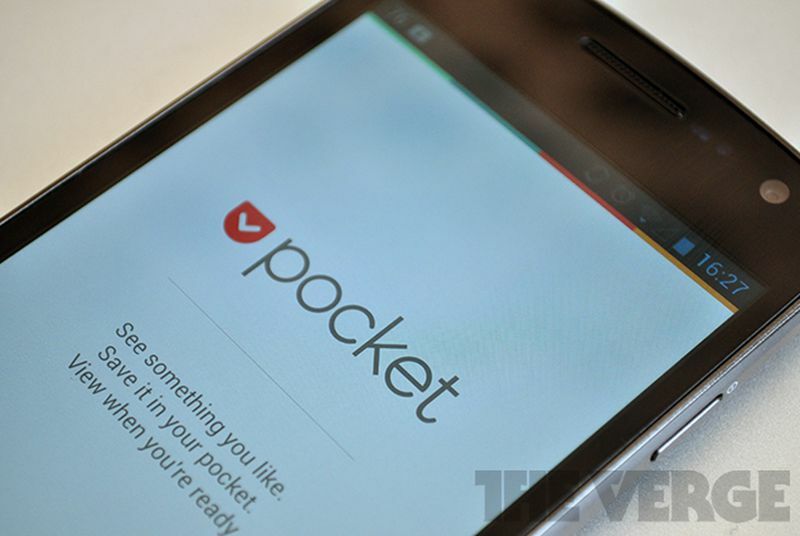 Pocket, the service for saving articles and videos to view later, is starting to look a bit more like a social network. The company is now testing a way for you to share your favorite items to a public profile, which others can follow to see your picks in a feed of recommended items. Your saved items are still private by default, but you can now choose to broadcast favorite pieces with your followers. The public beta, which is rolling out today on Android and iOS, illustrates how Pocket is evolving from a simple “DVR for the web” to a crowdsourced engine for finding the best stuff on the internet.